Nigeria is experiencing a remarkable paradox. The country has abundant energy resources – and yet many of its residents can’t access sufficient energy. About 40% of Nigeria’s population don’t have access to electricity and around 70% of households rely on firewood for their most basic needs, like cooking. This is dangerous. Annually, 93 000 Nigerians die from smoke inhalation. Investors Ontario Teachers Pension Plan (OTPP) and Macquarie have settled a legal dispute over Brussels Airport, allowing the sale of the transport hub to go ahead after the summer, sources familiar with the situation said. OTPP has given up its preemption rights over the asset and agreed to information being circulated to potential buyers of Macquarie's stake, one of the sources said, without specifying what conditions the Australian investor met in return. OTPP bought 39 percent of Brussels Airport in 2011 and rights of first refusal on Macquarie's stake. It wanted Macquarie to provide limited information to prospective bidders as this may give a competitive advantage to those taking part in the initial stages of the process. According to ratings agency Fitch which upgraded the airport in May, earnings before interest, tax, depreciation and amortization (EBITDA) post-specifics increased to 308 million euros during the 2017 financial year. 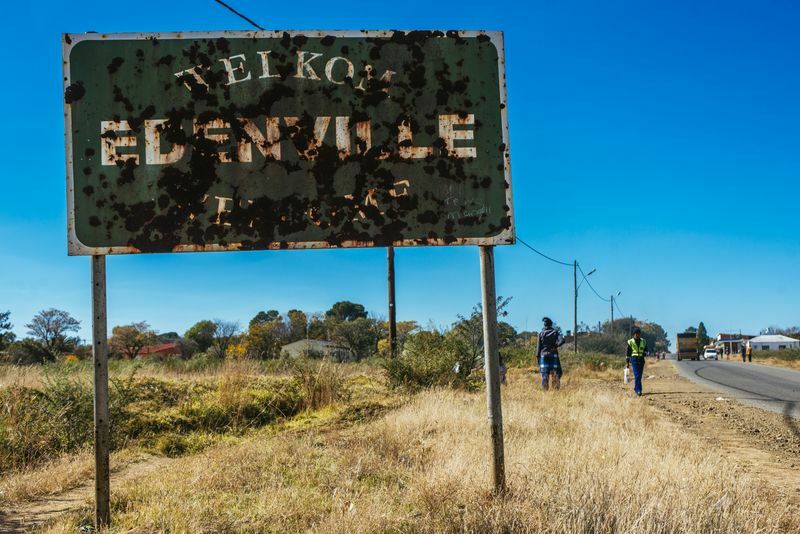 More than 60 percent of the 257 municipalities are categorized as dysfunctional or almost dysfunctional, according to the Co-operative Governance Ministry. The parlous state of their finances was laid bare last month in an Auditor-General’s report, which showed just 33 got clean audits in the year through March last year and spending that contravened regulations surged 75 percent to a record 28.4 billion rand ($2.2 billion).